You can also see your results on Dirt Devil’s website. Thanks for participating. 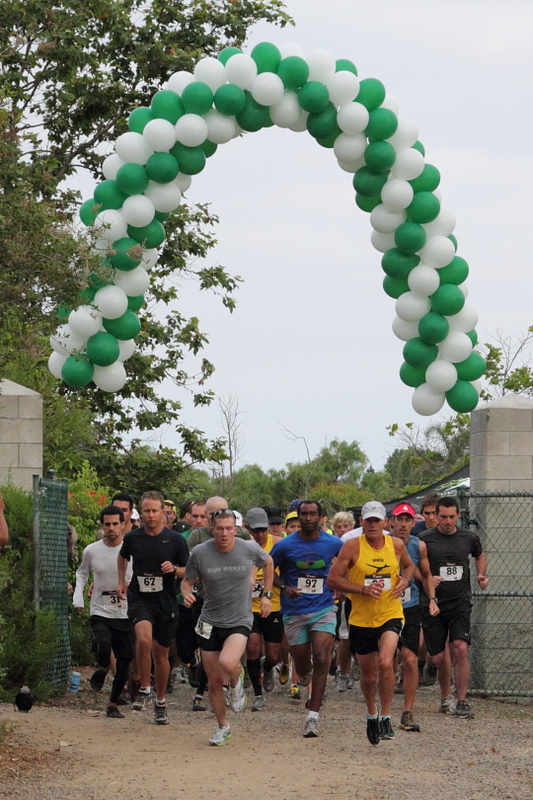 We will see you at the Sidewinder 5K/10K in July!